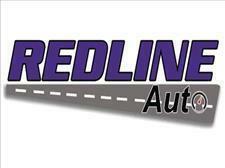 Redline Auto Plaza does everything a franchise dealer can do, except we do it faster, cheaper, and treat you better!! We have FINANCING FOR EVERY SITUATION and we ACCEPT ALL TRADES. Not only do we take trades on any vehicle, we will give you a FAIR value guaranteed! We price all of our vehicles competitive from day one, so do not think "something must be wrong if the price is that low"....our prices are just that good!! on top of our great pricing...... All of our vehicles go through a rigorous inspection and are reconditioned. We even encourage third party inspections of your choice, as we are confident in our vehicles! Redline Auto Plaza brings a premium product and premium experience with out the premium price! 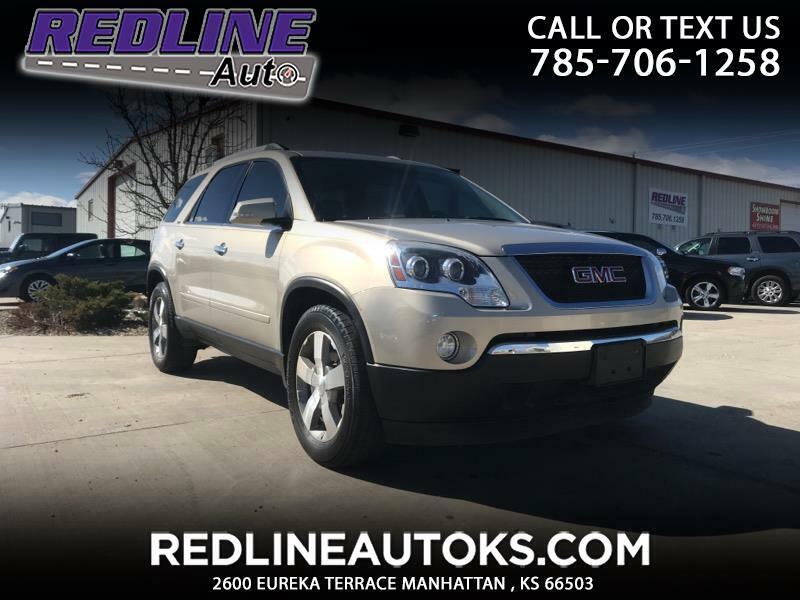 Message: Thought you might be interested in this 2011 GMC Acadia. Prices do not include additional fees and costs of closing, including government fees and taxes, any finance charges, any dealer documentation fees, any emissions testing fees or other fees. All prices, specifications and availability subject to change without notice. Contact dealer for most current information. Prices are valid thru the close of business, today only. We do our best to keep the vehicle information up to date, however there are instances where there are missing options or options listed that vehicles do not have. So let me first start of by saying I never write a review for anyone but Redline auto checked a lot of box’s for how a business should be. 1) When you walk on the first thing your going to notice is a lobby that’s clean and neat with obvious care to how it was put together, the guys had football going on the tv and it was just overall a great first impression. 2) The bathroom was clean and well stocked the door was a little hard to push but the sales rep explained that it was a storm door and that made sense. As a customer it’s a huge turn off when the restroom is gross and these guys had clean and stocked facilities. 3) The two sales reps I delt with (Russ And McCaulley) were both well dressed and groomed they looked like professionals. They were both very knowledgeable and honest you could also tell they were a good team as neither seemed to mind when the other stepped in to answer a question the other didn’t know. 4) And probably the most important point for us is this, me and my family came in on a Saturday and you can tell they were busy they had a full lobby and Russ and McCaulley still made a point to stop what they were doing look us in the eyes and welcome us to Redline and that was pretty big and left a lasting impression. If your in the market for a used car I would highly recommend this dealership Matt Butler has found the right formula and the right team to take care of you and make sure your 100% happy when you walk out his doors.